Cheri Clampett is the Founder and Director of the Therapeutic Yoga Training Program. She is a certified yoga therapist with over 25 years of teaching experience and is passionate about bringing the benefits of yoga to those recovering from or living with injury or illness. Cheri has presented Therapeutic Yoga at Beth Israel Medical Center and the Langone Medical Center at NYU. Cheri started the yoga program at the Ridley-Tree Cancer Center in 1999, where she continues to teach weekly classes. 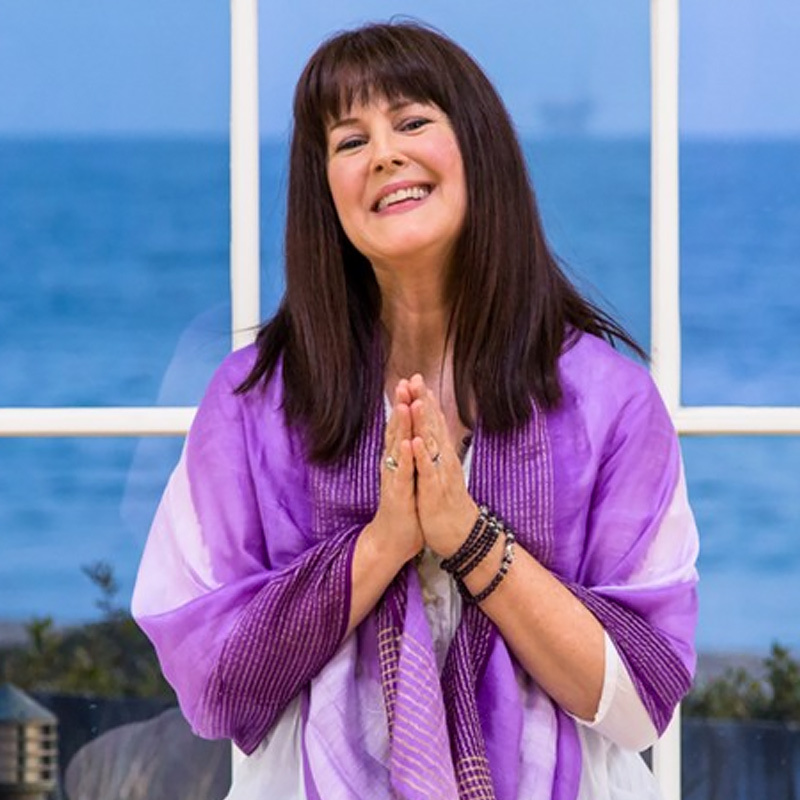 Cheri’s teaching focuses on the healing aspects of yoga: freeing the body, breath, and flow of energy through practicing with awareness, compassion and love. Cheri is the co-author of the Therapeutic Yoga Kit, published in January 2009 by Inner Traditions. Visit www.therapeuticyogatraining.com for more information about the Therapeutic Yoga Training.